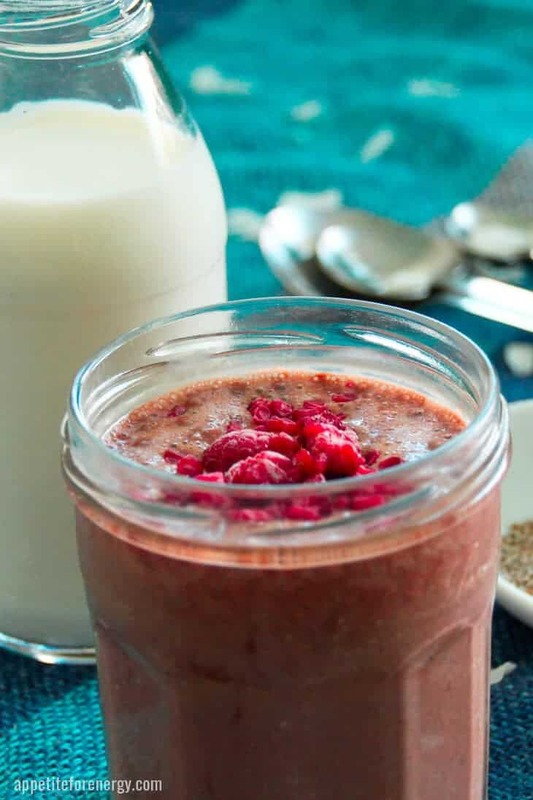 We love chia pudding for dessert but how about for breakfast? Sure, why not. 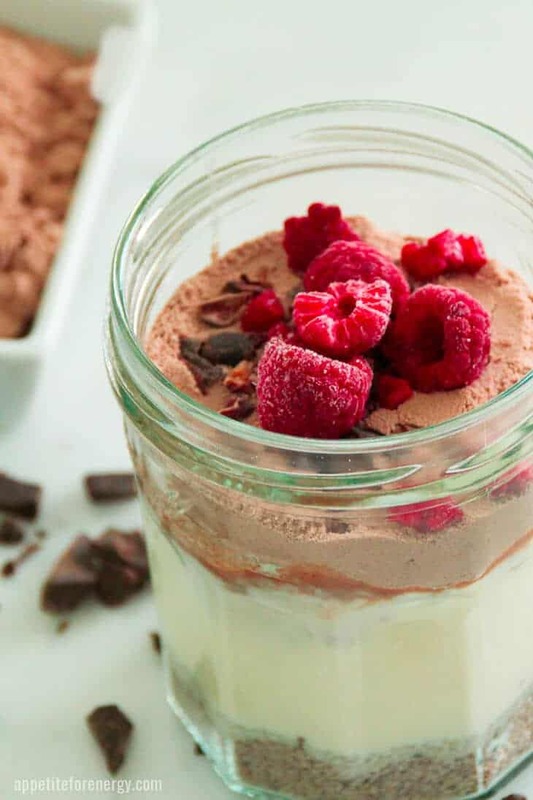 No need to cook either – just mix a few ingredients together, toss in the fridge for 10 minutes (or the night before), then voila you have a decadent but healthy, chocolate chia pudding. But I Don’t Have 15 Minutes To Spare In The Morning? 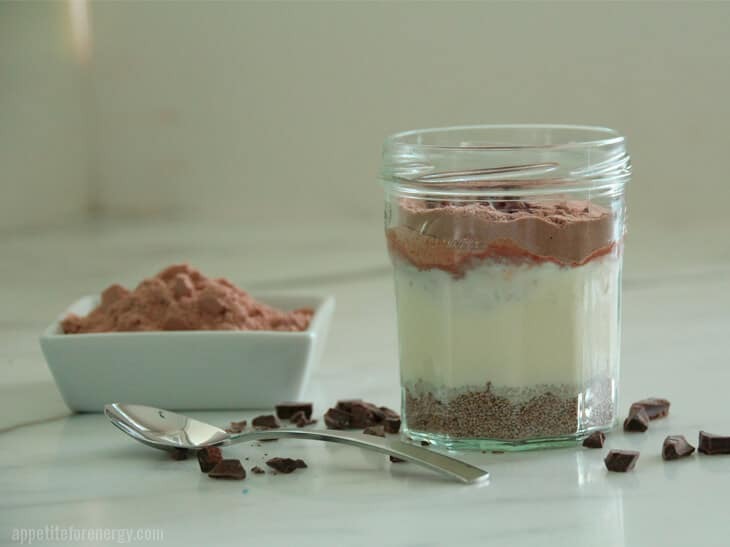 Chocolate Chia Protein Pudding can be mixed up the night before so it is ready to go first thing in the morning. It makes the ideal breakfast for those mornings where you have a million things to do like getting kids out the door and getting ready for work. 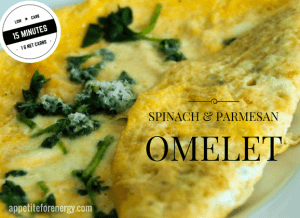 This is the perfect grab and go low-carb breakfast. In addition, if you like breakfast cereal, then this is a great alternative. What I love about chia seeds is that they are a great source of healthy omega 3’s which are often lacking in our diet. The fiber content is also good. 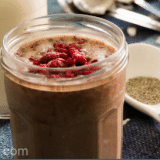 The chia seeds in this recipe provide 18g of fiber. Chocolate for breakfast? Sure, why not. 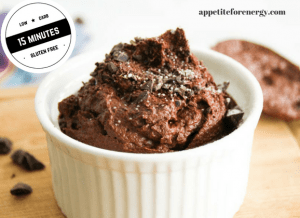 No need to cook either- just mix a few ingredients together, toss it in the fridge for 10 minutes (or the night before), then voila you have a decadent but healthy, chocolate chia pudding. Place all the ingredients (except raspberries) in a small bowl or jar and mix well. Top with the raspberries and enjoy.